shoots brah! : Meet The Streets!? I've had a lot of people ask me about a real Street Contest and I honestly can't think of where we could actually hold a street contest here in Honolulu. I do have an option for you though. Ron Wilkerson says that 2-Hip is celebrating their 25th Anniversary this year. 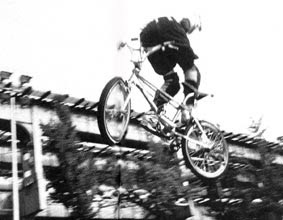 For those of you who don't know, Ron was a vert god before Mattt and did both the 2-Hip King Of Vert and Meet The Streets contest series' back in the late 80's-mid 90's. 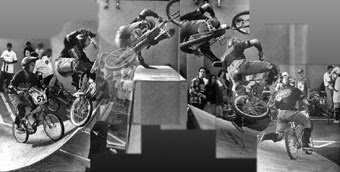 In honor of their 25th birfday, they will be holding a Meet The Streets Jam in downtown San Francisco this Summer, although they are trying to have it on Treasure Island under the Bay Bridge. If you can make it out, you will have a good time. Ron knows how to throw a party, and this being their Silver Jubilee it's bound to be a doozie! Check out 2-Hip for more information!! Streets Of Madness Part III is in the bag.